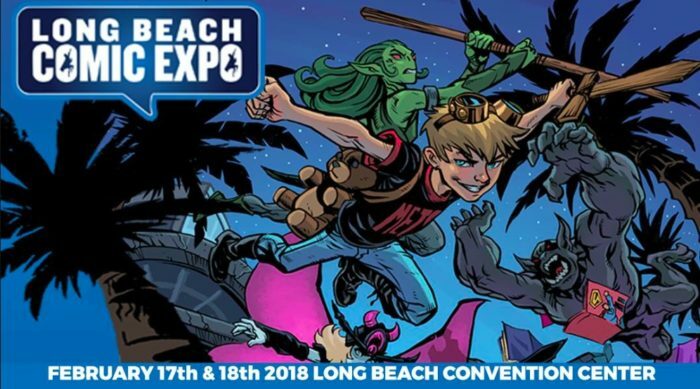 A celebration of comic books and pop culture, The Long Beach Comic Expo returns to Long Beach Convention Center on February 17-18. At this showcase for the exceptional works of talented writers, artists, illustrators and creators of all types of pop cultures, come geek out over two full days of movie screenings, panels, an action-packed exhibit floor with artists, retailers, live experiences, meet & greets, celebrity signings and more. Tickets are $30 to 55, while family passes are $50 to $100. Hours are 10 a.m. to 6 p.m. on February 17 and 10 a.m. to 5 p.m. on February 18. For more information, check the link below.